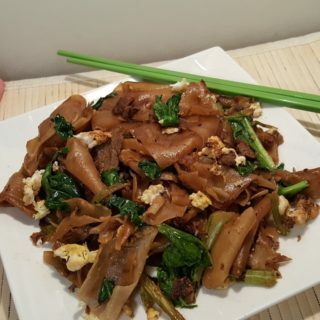 Thai Pad See Ew (Stir-Fried Noodles) is often referred to as “Street” food in Thailand, as it is found in many of the open food markets. 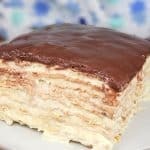 Many of my recipes are inspired from my days as a legal secretary. You may remember me talking about eating Kalbi Korean Short Ribs, every Wednesday when I worked in a particular law firm in Century City, Los Angeles. Another favorite lunch, while at that same firm, was Thai Pad See Ew. I wish I could remember the name of the restaurant, where we ordered this delicious dish. A bunch of us would sit in the lunchroom with our Styrofoam containers of Pad See Ew, munching away, laughing and gossiping about the day. Trying to imitate the taste of the Thai Pad See Ew, I ate for years in Century City, I finally put together ingredients that come close. 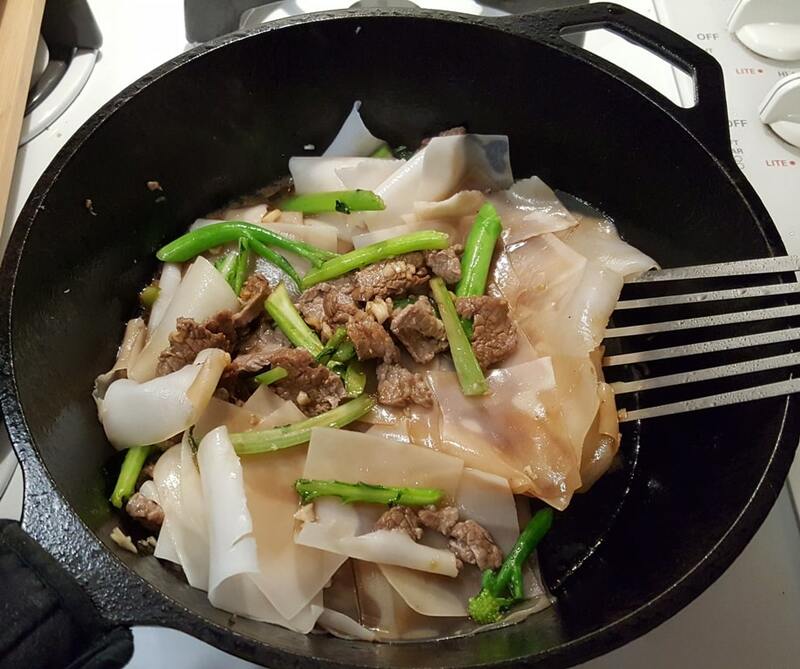 Originally, I checked some online recipes and pulled from a bunch of them to try to find the proper Pad See Ew taste that I loved. 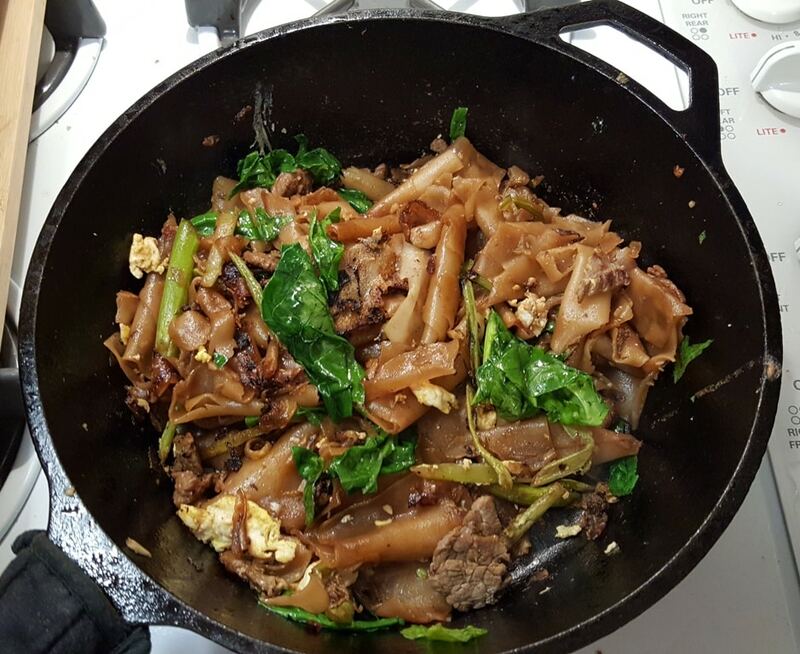 I took what I thought I wanted from several recipes and made my first Pad See Ew. 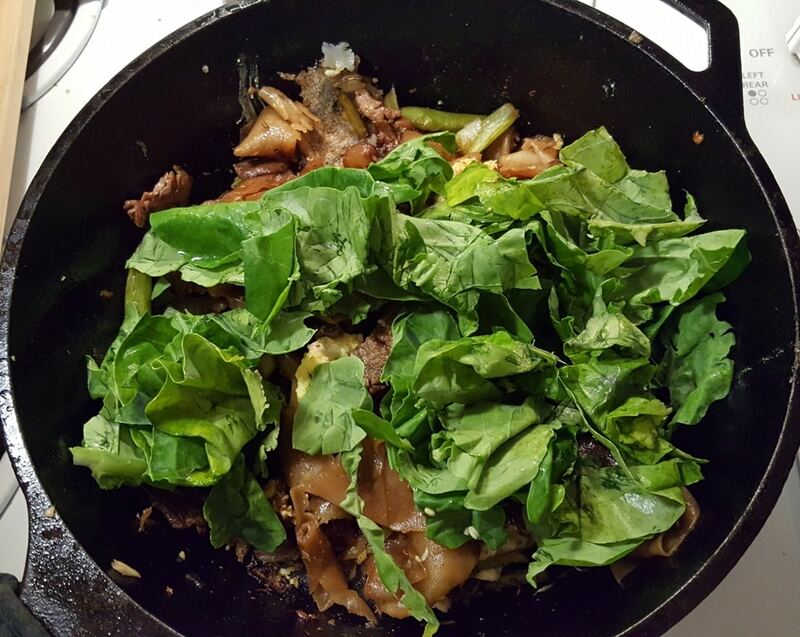 Then, I kept playing around with the recipe, making changes each time I made the Pad See Ew and finally, finally came up with a delicious Pad See Ew that reminds me of that forgotten named restaurant in LA. 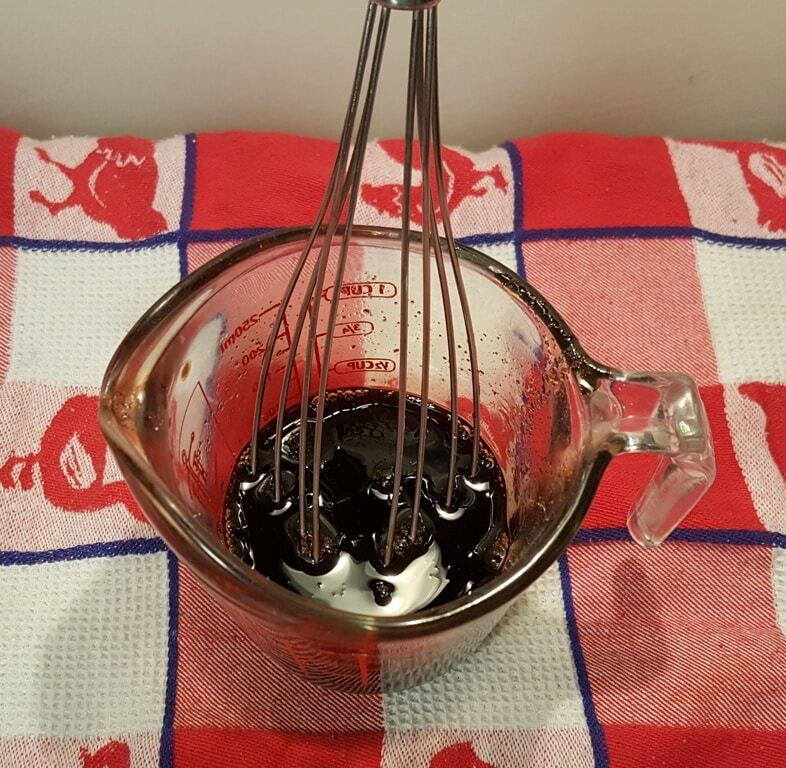 I added a little Three Crabs Brand Fish Sauce and that really gave it a wonderful flavor. You can leave this out if you like, as I know some people get grossed out by Fish Sauce. Trust me, I wish I did not watch How It’s Made on TV, the day they made this Three Crabs Brand Fish Sauce, so I do feel you. But, it is so good, I put it out of my mind. If you are using Dry Rice Flake Noodles, add them to a medium bowl and fill with very warm water. Let them soak for about 5 minutes, while you gather and chop your other ingredients. If you are using fresh Rice Flake Noodles, pull them apart, so they don’t stick to each other. It is not an easy task. 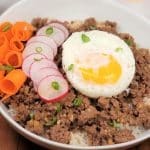 Whisk together the Thai Pad See Ew Sauce ingredients and make sure the sugar is well incorporated and not clumped at the bottom of the Measuring Cup or mixing vessel. If using a cast iron chicken fryer, get your skillet on the flame and heat up to medium-high heat, while you are prepping your other ingredients. Woks don’t take as long to heat up, so heat it up shortly before you start cooking, but make sure it is very hot. 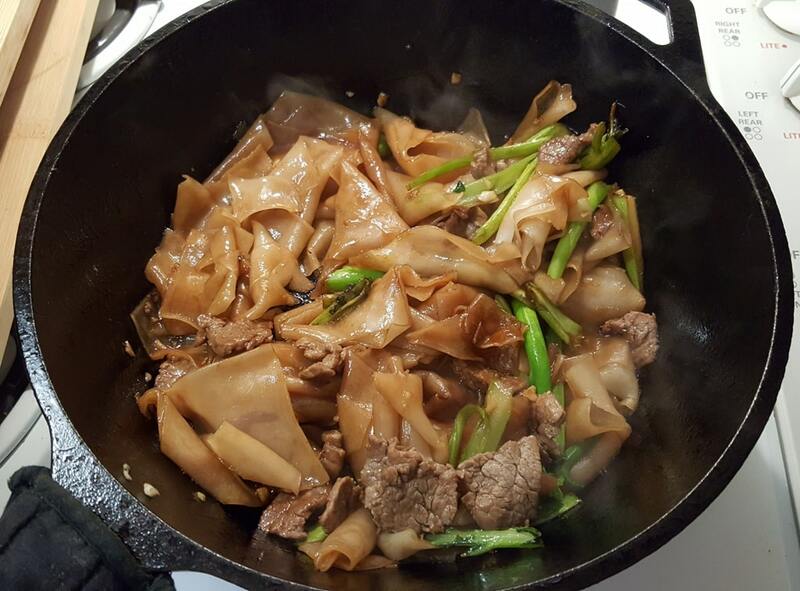 Obviously, this Thai Pad See Ew will cook up better in a Wok, I just don’t own one. 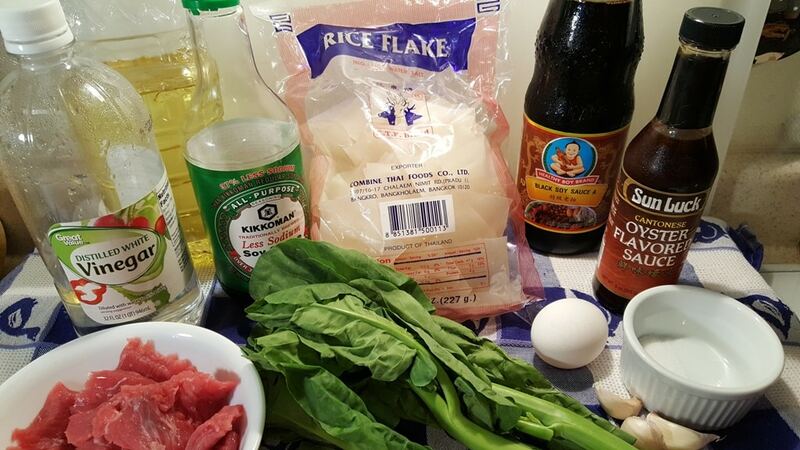 The Thai Pad See Ew will cook up very quickly, so prep all of your ingredients. Separate the stems from the leaves and cut the stems on the diagonal. Cut them however long you like. I like to do about 1.5 inches. Roughly chop the leaves. When the noodles feel pliable, remove them from the water to drain. Mince the garlic. 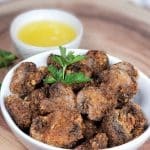 Cut your chicken, pork or beef into bite size pieces. 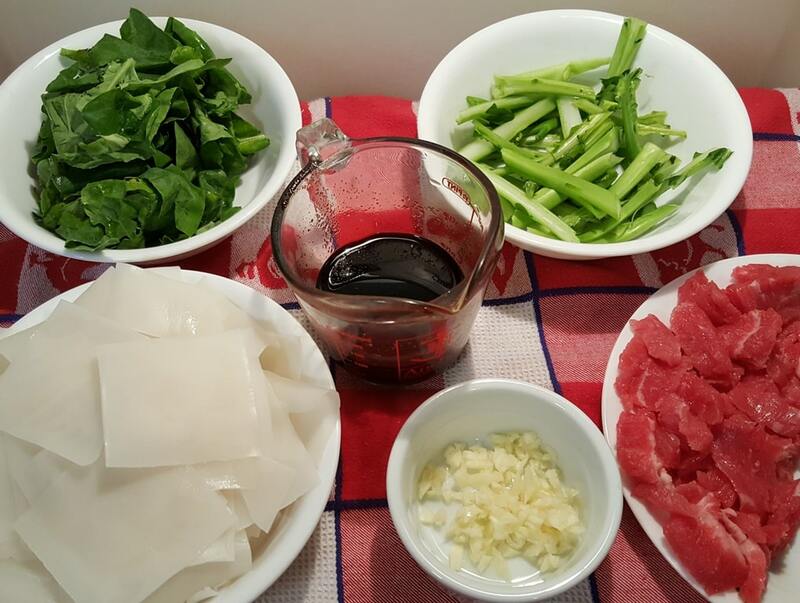 For this recipe post, I made Beef Thai Pad See Ew and used Flank Steak, cut very thin, and into bite size pieces. Well, actually, my husband, cuts it for me. 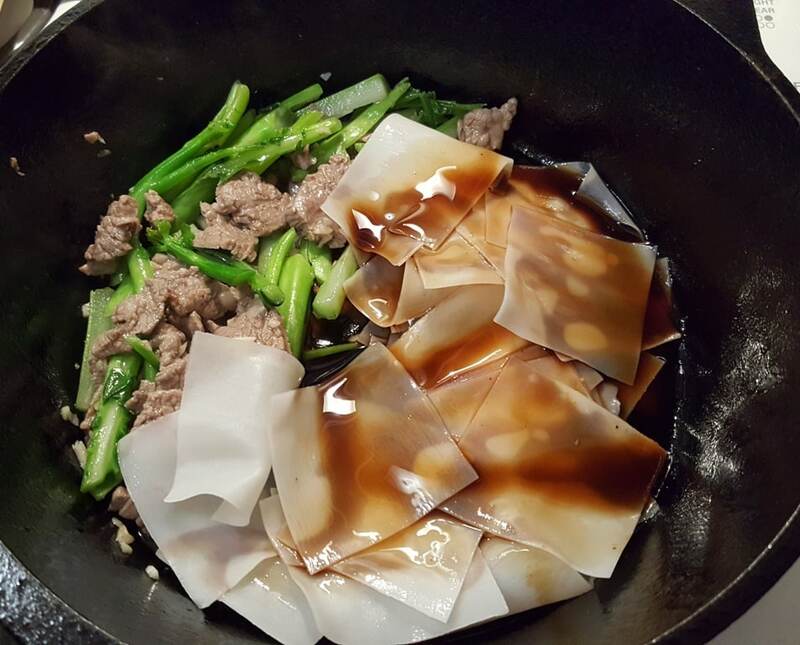 Well, actually, we buy a huge amount and cut all the beef up and freeze it in our Foodsaver, so whenever we want Pad See Ew, we already have the beef all cut. We do that with pork and chicken too. 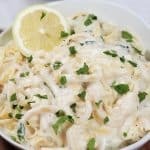 🙂 This is a favorite in our house and cooks up in under 15 minutes. 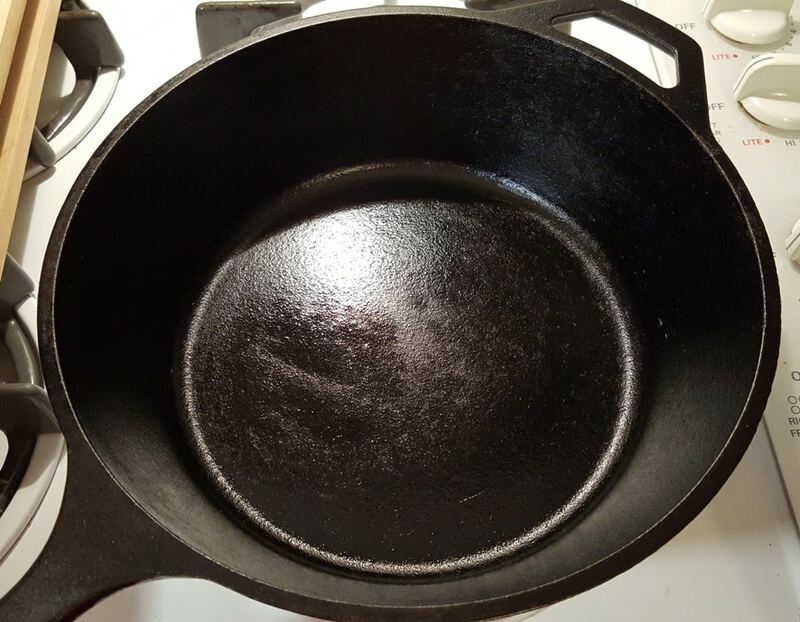 How weird is that shadow in my skillet? It looks like a cartoon skunk-wolf. Not that I have ever seen a skunk-wolf before. Not that there is even such a thing as a skunk-wolf. Anyway, add your oil to the hot Wok or skillet and let it sizzle. Drop in your meat and the Chinese Broccoli Stems and cook until the meat is pretty much cooked all the way. This should take just a minute or two. Once the meat is cooked, use a Metal Spatula and push everything to the side. At this point, turn down the heat a bit and then add in the Rice Flake Noodles. Pour the sauce over the noodles and let the noodles sit there for a minute. You want the noodles to caramelize with sauce a bit. If any brown bits form on the bottom, scrape them up. Those are yum. 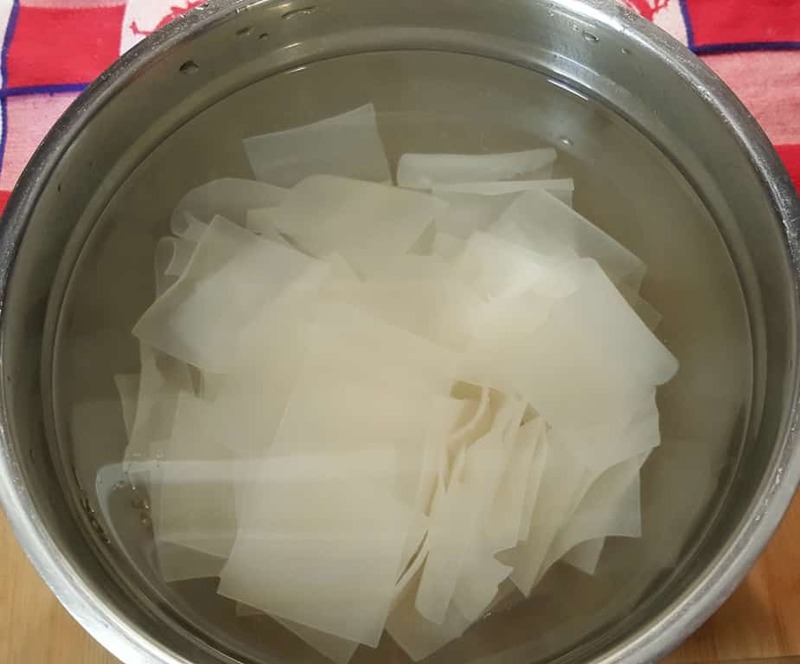 If using dry Rice Flake Noodles, remember that they will continue cooking as you stir-fry, so don’t be concerned about the stiffness of the soaked Noodles. If they don’t become soft enough by the time you are ready to serve the Thai Pad See Ew, just add a Tablespoon or two of water at the end to finish the cooking. 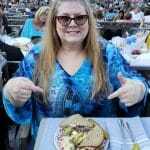 I like to add a touch of water anyway at the end, just to get a little more moisture in my food. Try to get the Noodles to the bottom of the Wok or skillet. Use a Metal Spatula to carefully lift the Noodles and turn them. It’s great if they get a little char, as that adds good flavor. Remember to scape the bottom of the Wok or skillet and loosen up the brown bits. Be very gentle with the Noodles, so you don’t end up with a blob of curled up Noodles. Carefully, trying to separate them and turn them over, as you stir-fry. You can see the Rice Flake Noodles are now nice and soft and the sauce has infused into them and they have begun to caramelize. Dump in the Chinese Leaves. They will begin to wilt. If your Wok or skillet is getting dry, add in a bit of fresh water. Turn the heat back up a bit and add a Tablespoon of water to loosen up the stuck on bits. Push the food to one side and scrape the naked area to remove any stuck on bits. Crack one egg onto space you have made in the Wok or skillet and let it sit a few seconds until the white part of the egg is starting to cook. Then break the yolk with your spatula in a circular fashion and twirl it just a bit. 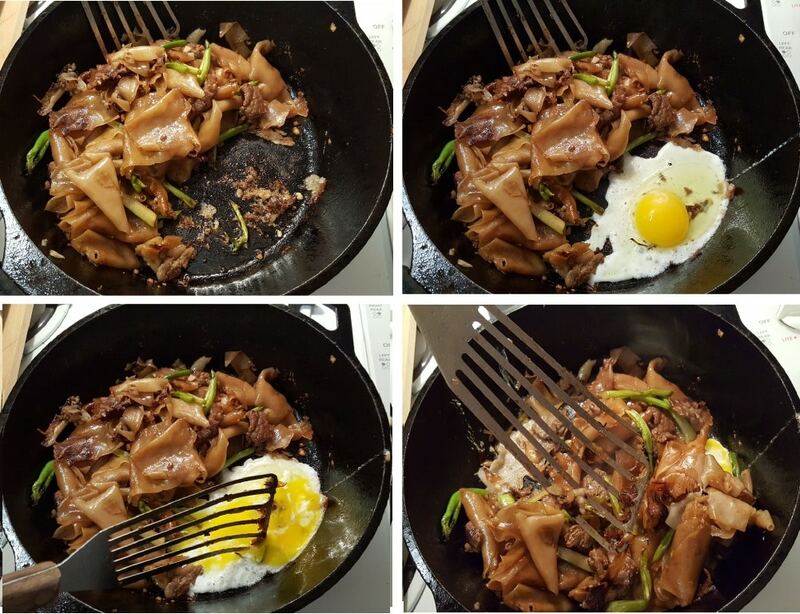 Using your Metal Spatula, fold the cooked food on top of the egg and then scrape the bottom of the Wok or skillet to distribute the egg throughout the Thai Pad See Ew. Once the egg is cooked, you are ready to serve. Don’t forget to scrape the stuck on bits from the Wok or skillet, as they are very flavorful. This is one Wok or skillet meal and makes a nice big portion for one, or two smaller portions. If you want to make two good size servings, just double the recipe. For other Thai dishes, try my Thai Coconut Chicken and my Thai Triple Coconut Rice recipes. If using dried Rice Flake Noodles, add them to a bowl of very warm water. If using fresh, separate them from sticking together. Mix up Sauce ingredients and set aside. Prep all vegetables before starting to cook. Separate the leaves from the stems of the Chinese broccoli and cut the stems on the diagonal, about 1.5 inches. Heat up Wok or Deep Skillet on medium-high heat. If using cast iron, allow to heat for 10 minutes. Add oil and when starting to sizzle, add garlic, meat, and stems. Cook for about a minute, or until meat is almost cooked. Turn down the heat a bit and add the Noodles and sauce. 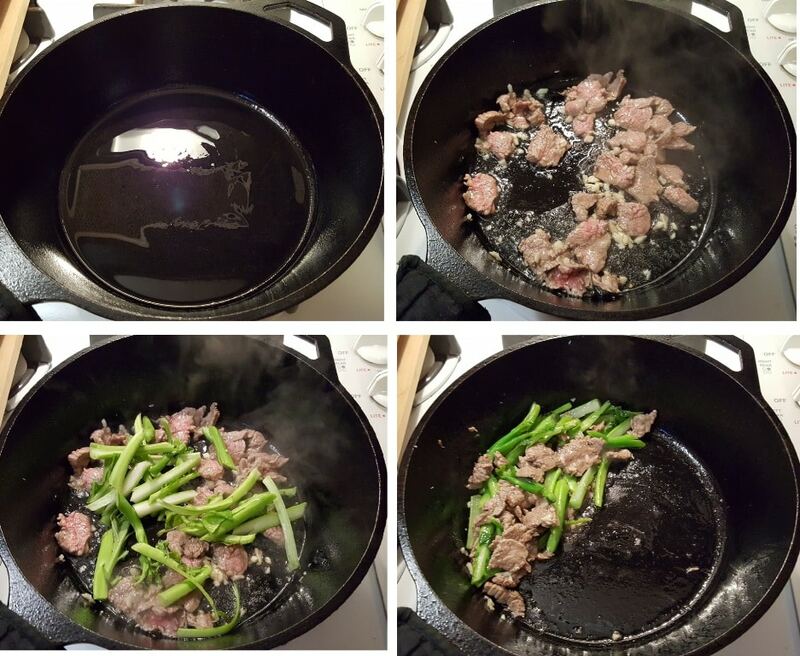 Gently stir-fry for 2-3 minutes, making sure to scrape the brown bits from the bottom of the Wok or Skillet. Add in leaves and 2 Tablespoons of water and push all the food to one side. Crack an egg into opposite side and let sit for a few seconds. Break yolk with a spatula in a circular motion. Gently fold Noodle mixture on top of the egg and incorporate the egg into the Noodles, making sure to scrape bottom. Add a touch more water, if pan begins to dry. Garnish with freshly ground pepper and/or chili flakes, if desired. 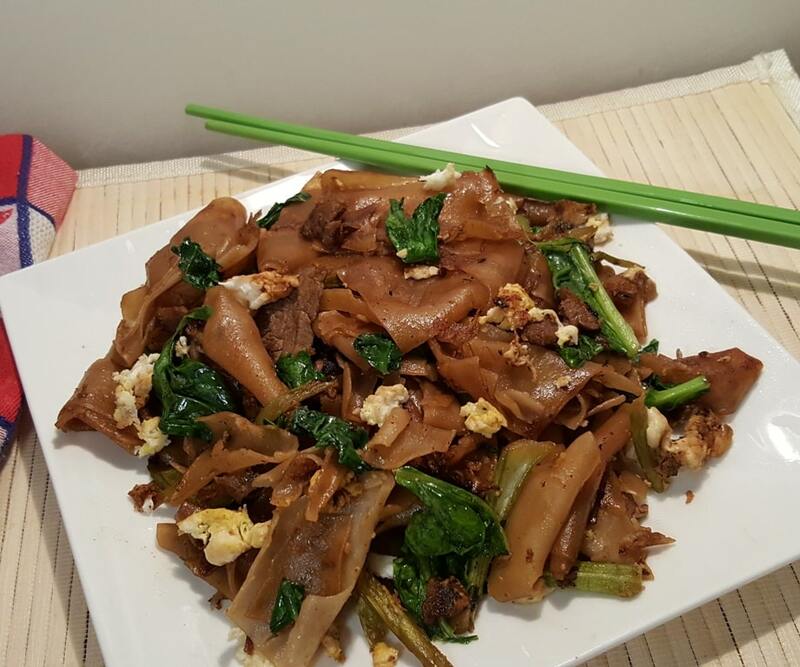 PIN this Thai Pad See Ew (Stir-Fried Noodles)! This turned out great. I made 1.5 times the recipe and used skirt steak. It was more than enough for two of us. 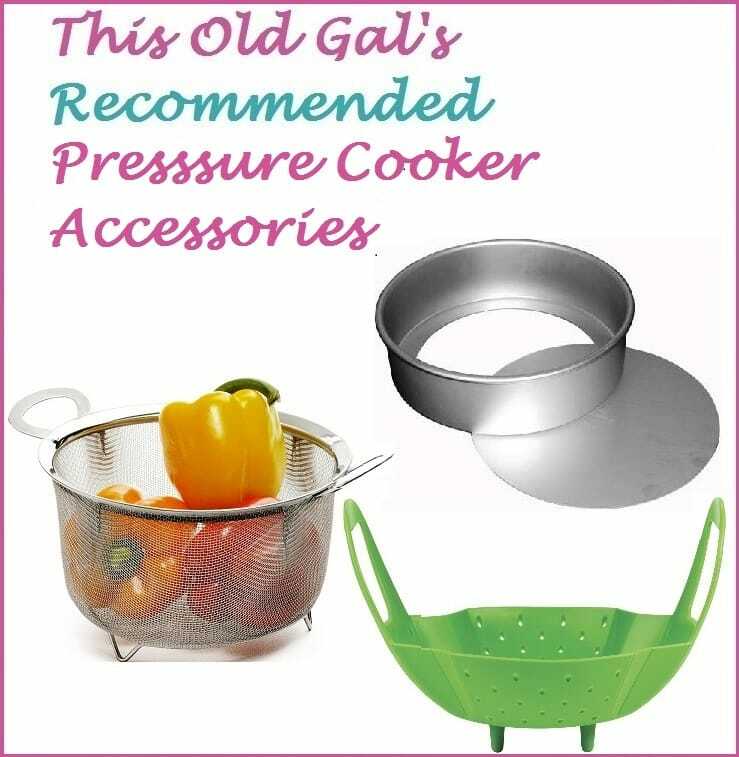 I have now discovered the pressure cooker version and may use that next time, but we really liked the stir fry. 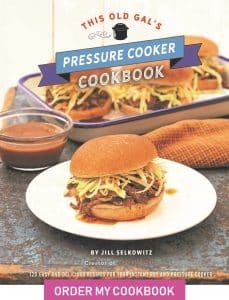 My next thing to try is Pressure Cooker Pad Thai.